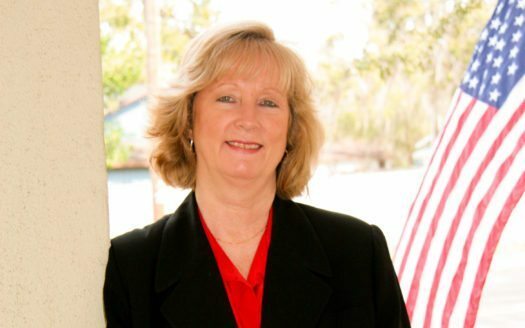 During Becky’s career in real estate, she has helped numerous individuals and families reach their own dreams of buying or selling property in Central Florida. While this process can be sometimes be stressful, Becky’s expertise and knowledge has allowed for her customers to enjoy a smooth and less worrisome event. Becky keeps herself on the cutting edge of all things real estate by attending, and participating in, the most up to date classes, seminars, and trainings available. She is active in her local association, having participated in numerous committees, has served on her association Board of Directors, and currently holds the role of President Elect for 2017, and President for 2018. Growing up a “Navy brat”, Becky moved around quite a bit, including a couple of years overseas. With her dad’s Navy retirement in Orlando, Becky has spent the majority of her years in the Central Florida area, settling in Kissimmee in 1995. Pursuing her passion of having a family, Becky and her husband have adopted six children, who are the loves of her life. “They keep me on my toes for sure,” she says of her kids. They have also made her a strong advocate for adoption, especially through foster care. “There are so many young lives just waiting to be changed by the open heart and open homes of others”. With honesty and integrity, Becky has what it takes to make anyone’s real estate dreams a reality.